Doping is remarkably widespread among elite athletes, and remains largely unchecked despite the use of sophisticated biological testing methods. This is according to Rolf Ulrich of the University of Tübingen in Germany and Harrison G. Pope of Harvard Medical School in the US who are lead authors of a study in Springer’s journal Sports Medicine. The researchers conducted anonymous surveys among athletes competing at two major sports events in 2011. At least 30-45 percent of athletes at these events acknowledged that they had used banned doping substances or methods in the previous year. This is a serious concern, because doping not only compromises fair play, but it is potentially detrimental to the health of athletes. 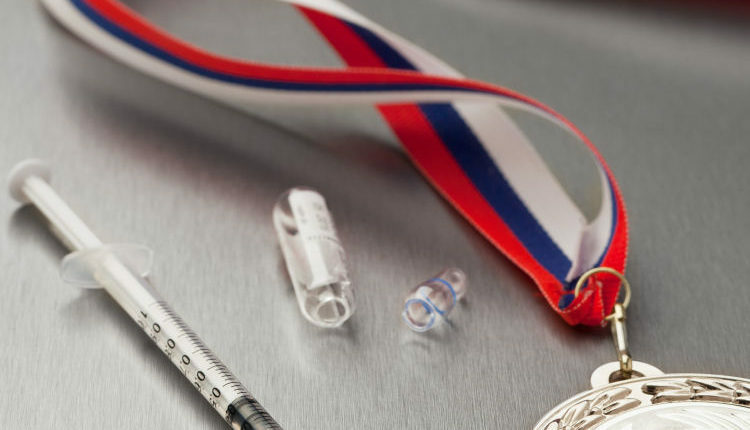 Biological tests of blood and urine typically detect doping in only 1-3 percent of competitors at elite international competitions. 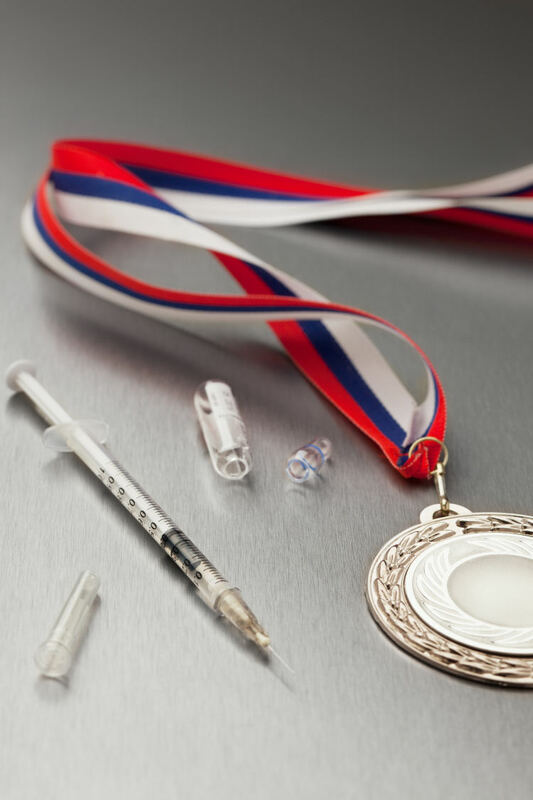 However, the new study suggests that the true rate of doping is far greater, because cutting-edge doping schemes seem to make it possible for many athletes to beat the biological tests currently in place to detect prohibited doping. “Given the numerous recent highly publicized doping scandals in major sports, one might guess that the proportion of such undetected cheats is high,” says Ulrich. In their paper, the authors cite several recent commentaries suggesting that technical, human, political, and financial factors are all contributing to flawed results from current biological testing techniques. The research team conducted anonymous tablet-based surveys of the prevalence of doping at the 13th International Association of Athletics Federations World Championships in Athletics (WCA) in South Korea and the 12th Quadrennial Pan-Arab Games (PAG) in Qatar. The surveys used a so-called “randomized response technique” — a method that visibly guaranteed the anonymity of the respondent, thus permitting the athletes to answer honestly about their doping without fear of exposure. Surveys were completed by 2167 athletes at the two events. Even after assessing statistically for various possible forms of bias in the results, the authors estimated that at least 30 percent of athletes at WCA and 45 percent of athletes at PAG had engaged in doping during the previous year. The statistical analyses suggested that, if anything, these figures may well have underestimated the true prevalence of doping at the two events. By contrast, on biological testing at WGA, only 2 (0.5 percent) of the 440 athletes tested positive for illegal substances. At PAG, 24 (3.6 percent) of the 670 athletes tested showed positive results.